Building homes is our passion and our pride. 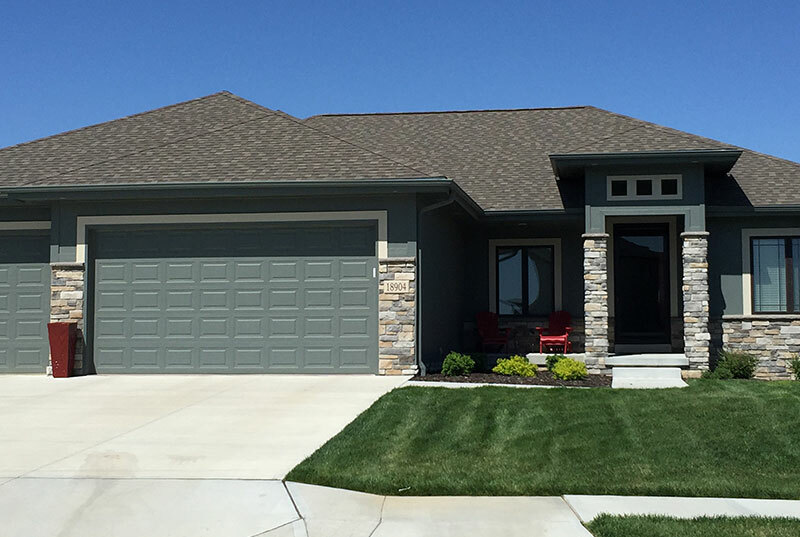 Since 2005, our experienced and trusted team has built more than 200 custom homes in Omaha and its surrounding communities. We know that high-quality craftsmanship, matched with a personalized building experience, makes for happy homeownership. After all, this is your home—a place where incredible moments are shared and long-lasting memories are made. We look forward to getting you started. Building a home is part art and part science. We stay on top of the latest trends, mixing modern function with stylish finishes. We set the bar high for quality. Our unmatched experience and eye for detail set us apart from our competitors. We pride ourselves on our responsiveness. Rest assured, we’ll keep you in the loop, every step of the way. Your investment is protected. Our extensive home warranty ensures that you’ll be happy with your home well beyond day one. We love our house. Thank you so very much Ryan, Brandon and Betsy Peter. You did a wonderful job! Thank you for building us such a gorgeous home! We are so happy with everything! Trademark Homes provides great quality at a reasonable price. 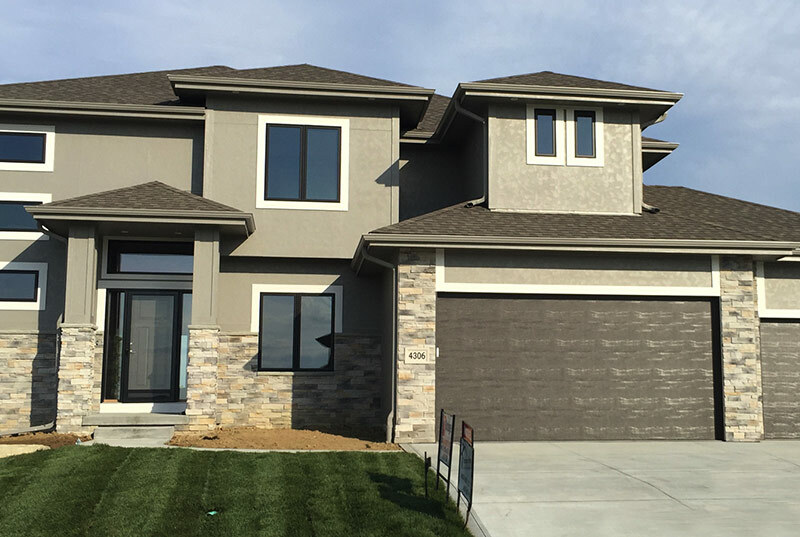 We chose Trademark after visiting other home builders in the Omaha metro, due to the unmatched finishing touches, quality and modern floor plan, our decision was simple. To use the term builder does no justice as they truly are craftsman! The home is solidly built and is accented by precise finished work. In dealing with Ryan, Brandon, Todd, Sara & Joann, we were always assured that our home was a priority to them. Following along with the color trends of 2016... Sherwin Williams has added over 100 new colors to their color snap system. Trademark Homes is always finding ways to keep up with today's technology. Trademark Homes is proud to be apart of this exciting new development. We build in the extras. 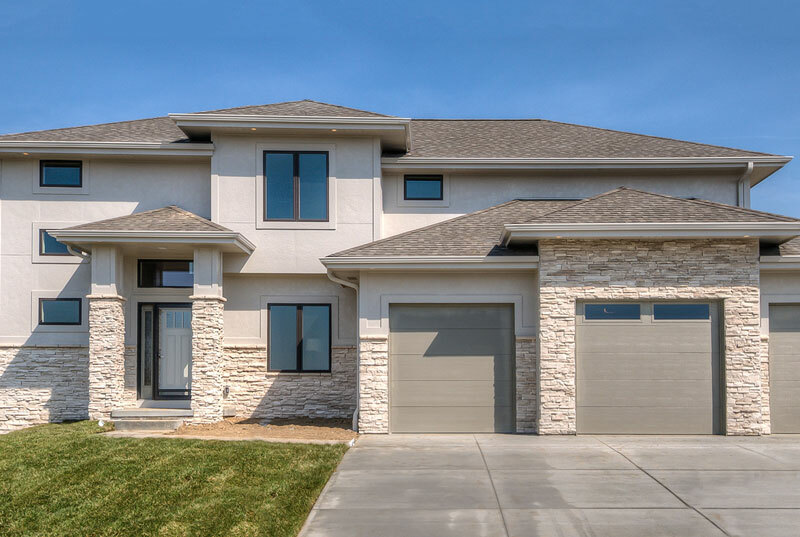 Trademark Homes Inc. builds homes from $350k – $425k. 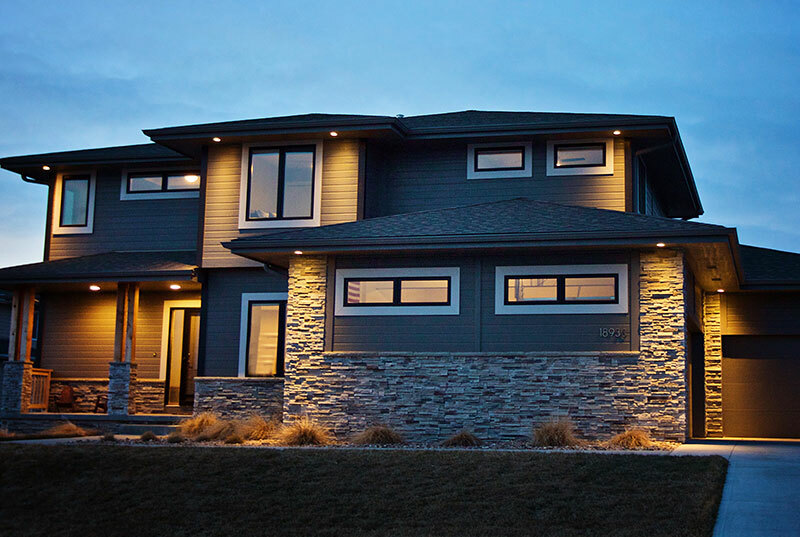 Visit Ideal Designs Custom Homes for custom homes from $425k and up.